First, I think February deserves a goodbye. I bid adieu to you, o' lovely month. You have been good to me, I think. Let's check to make sure.. Practice 5 days a week for 30-40 minutes. i don't know? I'm going with no, for now. Practice has been slow, but I need to er, "cram" practice before my big states concert...next next weekend. Finish plotting and begin my new novel. hah. funny joke. I got halfway through and just forgot, or I just didn't have the strength to keep going. Get used to my tripod and improve my photo quality. Hey, I was pretty good at this. I did several photo related posts this month, and most of them had decent quality. I've gotten really good at using my tripod lately, and it's loads of fun. Definitely worth the 30 big ones. Finish Glee. Did I finish Glee? Yes. Have I gotten over it? No. So much for solving any emotional problems. It's more like I caused new ones and went into a sadness state of: Why is this over and what do I do with my life now. Not be depressed over Valentine's Day. hecks yeah I did this. I lived my love life through Kurt and Blaine, ah. Read 6 books. I READ 5. NO. I can't manage my time. Pretty good February, let's see if March can beat you. Hi, hello March! Welcome back to my life, I hope you have some great things for me coming. Just in case, here's a list of things that I expect from you for the next 29 days. Use my new planner. 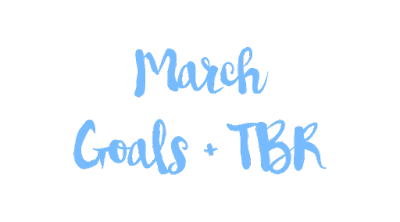 In my February Favorites, I talked about this new planner that I got recently. Well I hope that this month I don't leave it on my table to look pretty but actually use it for something. I'm planning to write all of my things in there, from reminders, to events, to blogging stuff as well. It's a neat little thing. Read 8 books. Two books a week? PLUS spring break, piece of cake. Stop being mopey during spring break. I usually never get anything done during spring break but this year I'm going to try my best to be productive, spread my homework out, do good blogging things and hang out with my friends more. Hopefully my birthday will motivate me to do this. Try improving my POST quality. Last month I focused on pictures, this month I will do the posts. I find myself being a droner a lot, and not spicing things up in my posts and using italics or fun gifs or things like that. And maybe even improving what types of things I post, like doing more DIYs and such. Hit the magic number of 145 best friends here. I need more friends and more blogs to follow, I wouldn't be terribly upset if I didn't hit this goal, but it's worth a shot you know. What are some of your goals this month? 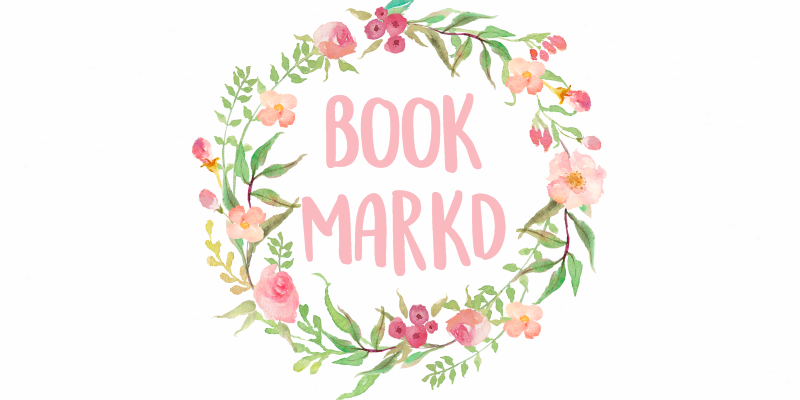 Any book recommendations for me? How did February treat you? February was fine for me. One of my goals for this month is to improve my photo quality. i'm so excited for march because ON SUNDAY ONCE UPON A TIME COMES BACK ON. as for book recomondations *whips out list* i suggest eleanor & park then fangirl and carry on, all by rainbow rowell. YESYESYES ONCE UPON A TIME. i have already read all the Rainbow Rowell novels, but who says I can't go for a reread, right? BAKING! My grandmother and I made butterscotch brownies recently and oH MY GOSH THEY ARE DIVINE. ABSOLUTELY DIVINE. ASDFGHJKL. YOU"RE GOING TO READ WINTER!! I just finished that last night. A book has got to be good when after you close the last page you just can't stop grinning. You will love it. I hope you enjoy the Throne of Glass series! I've read the entire series (except for the prequel), and I've really enjoyed all of them. Winter is amazing, too. I absolutely love Winter, she is such an amazing character...you are going to love her:-). I enjoyed Shadow and Bone but the sequel absolutely bored me. Great goals Noor! Please keep posting your goals every month. It's fun and interesting to see what you have to say, and as for me, February was a fun and interesting month! That's how every month of mine usually goes, not always. Happy "early" birthday in advance, and thanks for the amazing post! These are great goals! I am THE WORST at being productive over spring break so that is also on my March goals list. I WISH I could read 2 books a week ARGHH WHY MUST I BE SUCH A SLOW READER! February was a crazy cool month but that's pretty normal... Why must everything fun, exciting and important happen in the span of two months! Happy March! Nice book choices, I need to start using my tripod. I always forget I have one. I LOVE THIS! 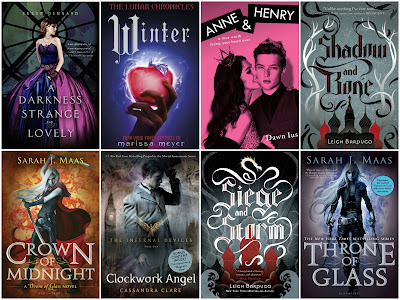 Winter is such an amazing book(I just hope you read the previous four in the series)! I love your blog! 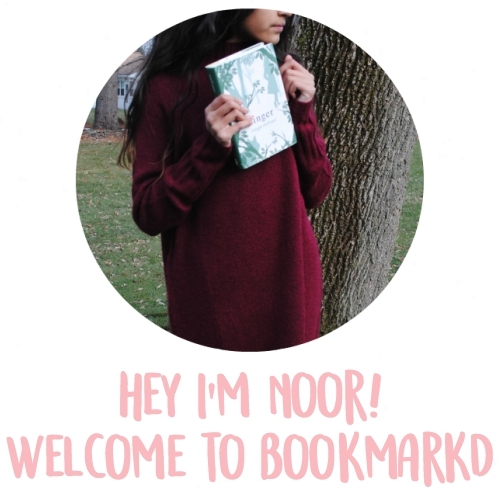 Your next post should be all about BOOKS! And btw, your goals are amazing! I could barely complete one!